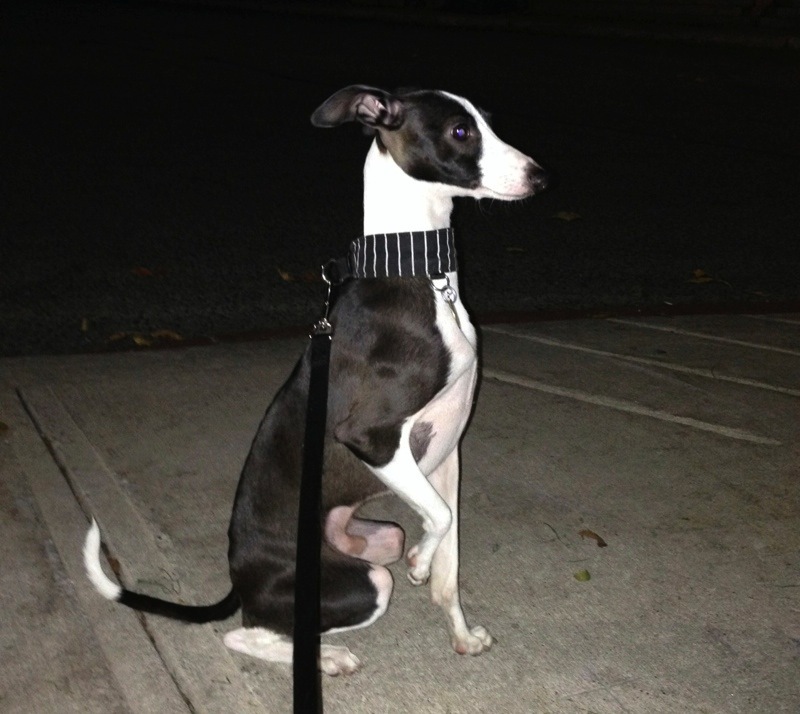 Newton held this position for a little while the other night during our night walk. Something caught his attention, I didn't figure out what it was. Made for a cute picture though.